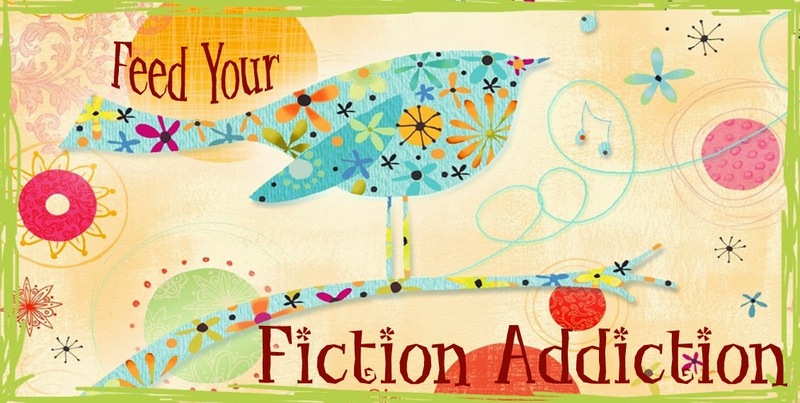 Feed Your Fiction Addiction: Need BEA Advice!! Pretty please! I'm hoping to be able to go to BEA this year, but I haven't set anything up yet because I'm nervous about the details. Are there specific events that I should definitely get to? Anything I should skip? Any other advice you can give me? I know there's other stuff I should be asking, but I don't know where to start! I'm so new to this I had to look up what this event even was...it would soooo cool to go to! That was me last year. People talked about BEA and I had no idea what they were talking about! BEA sounds so amazing!! I've never been, but would love to go sometime. I sprung this year for plane/hotel/ticket to go to the Barbara Vey Readers' Luncheon in Milwaukee in April. It'll be my first readers' event, and I am so excited! You should definitely go to BEA if you have the chance!! Oooh! I hadn't heard of that - and Milwaukee is really close to me. I think I might sign up - if so I'll let you know! Nicole, I will tell you what I always tell my kids: Try everything at least once. If you are able to go to BEA, don't sweat the small stuff. GO GIRL!!! !